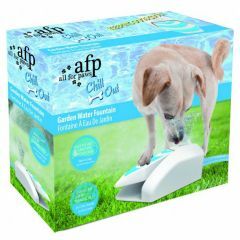 The All For Paws Chill Out Garden Water Fountain provides your dog with fresh water at the push of a paw. 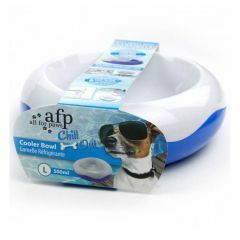 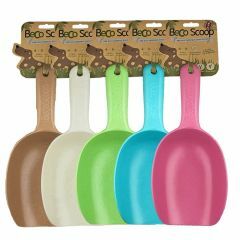 It's simple to set up, a great way to keep your dog cool and your dog will have so much fun playing with it. 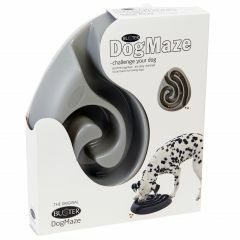 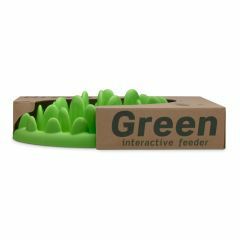 The Buster Dog Maze Food Bowl is an innovative and fun way to feed your pooch, as not only will it reduce the speed in which your dog wolfs down their lunch, but also stimulate their minds. 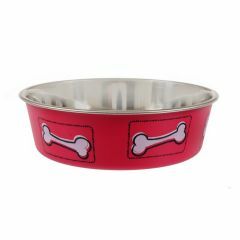 This fun ceramic dog feeding bowl from Banbury & Co is decorated with non-toxic paint with a bone shape on the front. 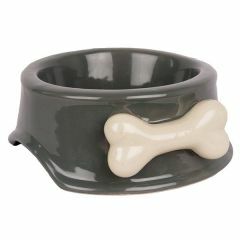 The Mason Cash Colour Mix Grey Dog Bowl has been designed to withstand the most vigorous of pets. 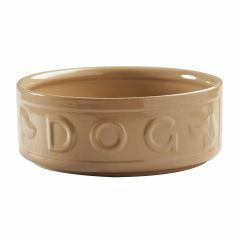 It is made from heavy stoneware and the increased weight means the bowl won't get tipped over or pushed around during meal times. 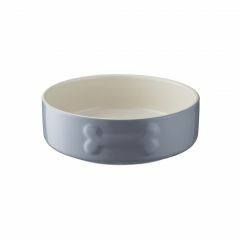 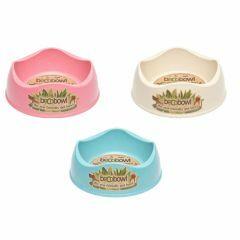 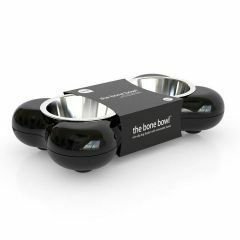 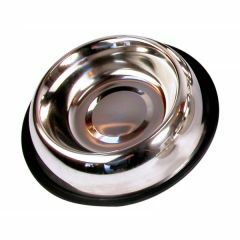 The Animal Instincts Bella Dog Bowl with Bone design is a functional and stylish pet dish, with a stainless interior and a removable rubber base to prevent skids, spills and eliminate noise. 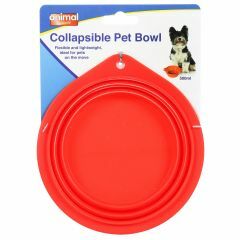 The Animal Instincts Collapsible Bowl is the perfect dog travel accessory and is suitable as both a dog food bowl and a dog water bowl. 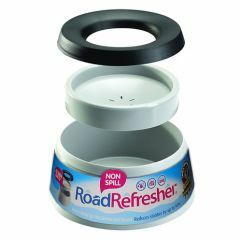 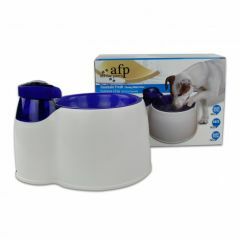 All For Paws Fresh Water Fountain contains a filter to encourage your pet to drink more and therefore keep your pet healthier especially on a hot day. 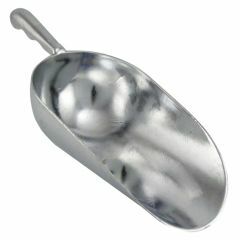 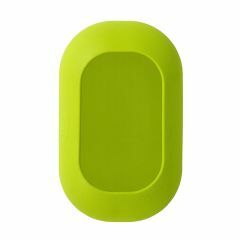 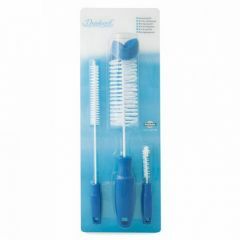 It is specially designed to fill, use and clean easily.